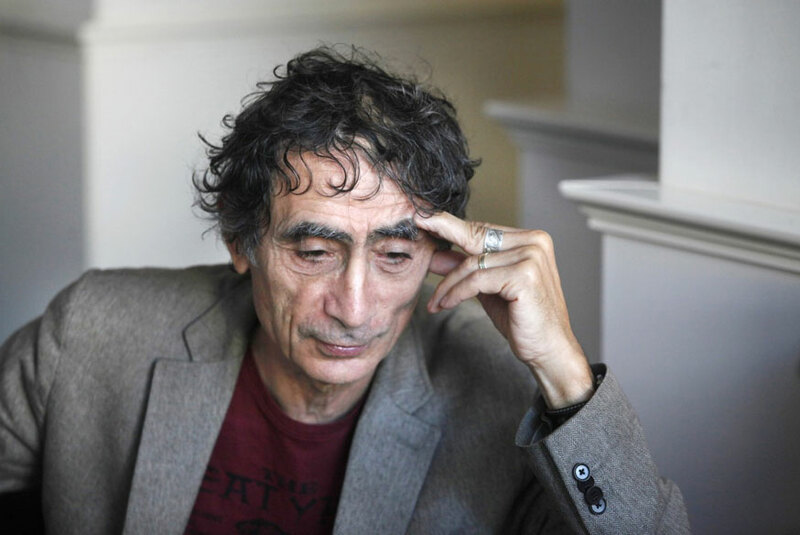 A renowned speaker, and bestselling author, Dr. Gabor Maté (pronunciation: GAH-bor ma-TAY) is highly sought after for his expertise on a range of topics including addiction, stress and childhood development. Rather than offering quick-fix solutions to these complex issues, Dr. Maté weaves together scientific research, case histories, and his own insights and experience to present a broad perspective that enlightens and empowers people to promote their own healing and that of those around them. For twelve years Dr. Maté worked in Vancouver’s Downtown Eastside with patients challenged by hard-core drug addiction, mental illness and HIV. With over 20 years of family practice and palliative care experience and extensive knowledge of the latest findings of leading-edge research, Dr Maté is a sought-after speaker and teacher, regularly addressing health professionals, and lay audiences throughout the world. 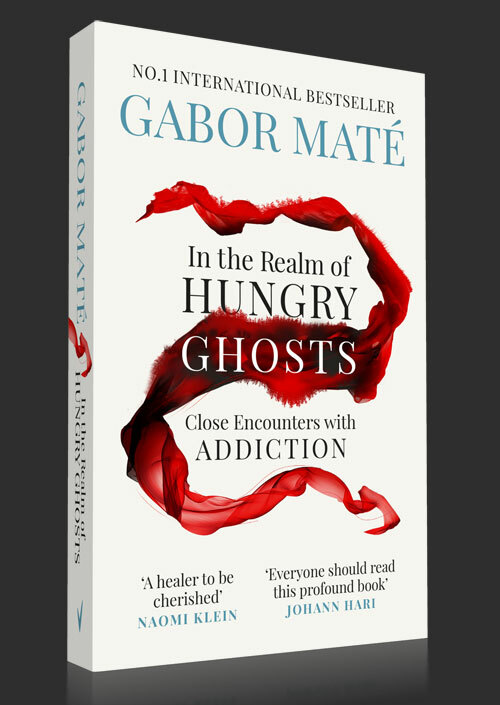 As an author, Dr. Maté has written several bestselling books including the award-winning In the Realm of Hungry Ghosts (to be published by Vermilion in September 2018); When the Body Says No: The Cost of Hidden Stress; and Scattered Minds (on Attention Deficit Disorder) and co-authored Hold On to your Kids (on parenting) – all to be published by Vermilion in January of 2019. His works have been published internationally in twenty languages. Dr Maté has received the Hubert Evans Prize for Literary Non-Fiction; an Honorary Degree (Law) from the University of Northern British Columbia; an Outstanding Alumnus Award from Simon Fraser University; and the 2012 Martin Luther King Humanitarian Award for Mothers Against Teen Violence. He is an adjunct professor in the Faculty of Criminology, Simon Fraser University.